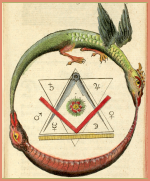 This highly-recommended PDF ebook by D. W Sutton is a companion book to Astrology Revolution, by the same author. It takes a fascinating look into the standard astrology “planet prominence” rule and its effectiveness when compared with using Astrodynes in determining planet prominence. All things considered the most important matter in astrological work is the assessment of planet prominence. A planet's prominence – in any birthchart – measures its ability to impress its influence upon the life. And the most important factor in astrological research is the integrity of the research model used to determine planet prominence. 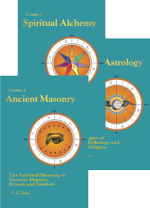 This book is a great tool for sharpening your astrological chart analysis skills. 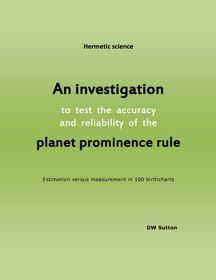 It explains the planet prominence rule, how to use it and discusses issues that commonly arise. It then explains how to determine planet prominence using Astrodynes, C. C. Zain’s great tool for numerical chart analysis. 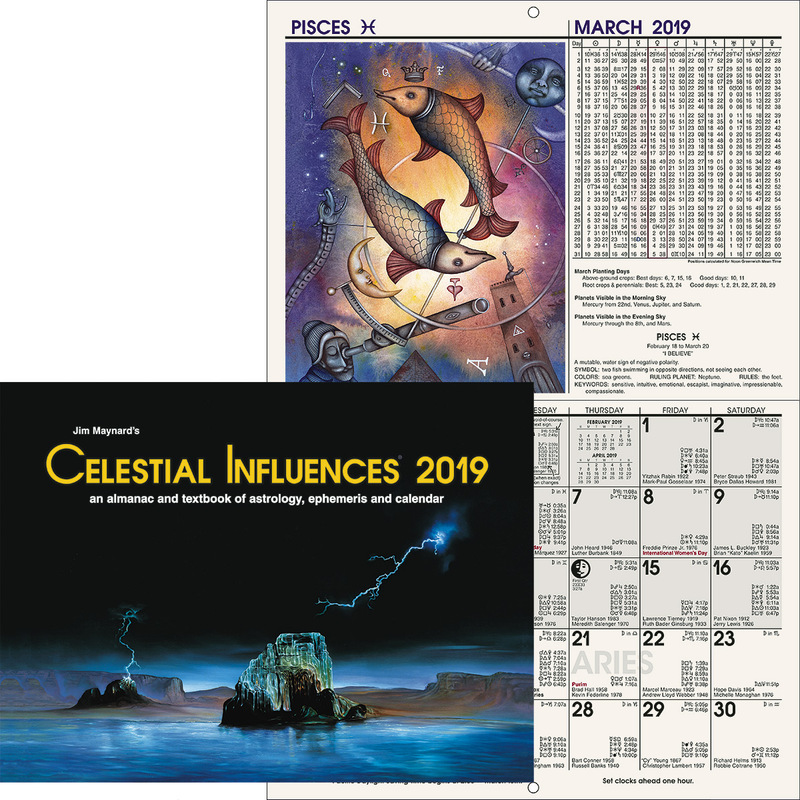 The book analyzes 100 example charts of notable persons, comparing the results of using the traditional astrology prominence rule with results from using Astrodynes to determine planet prominence and the impact on chart analysis results.